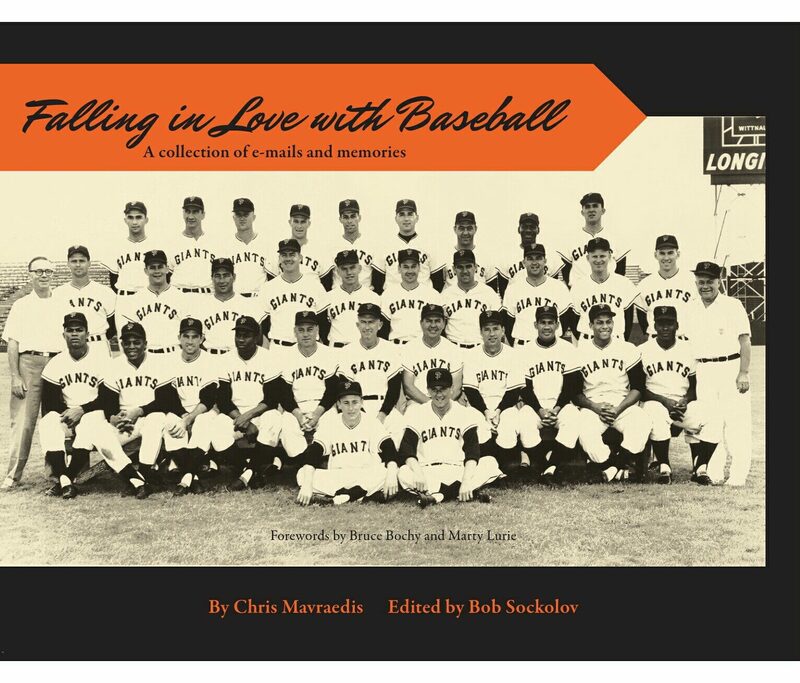 Our new book Falling in Love With Baseball is now available in the Giants Dugout stores and directly from us on this website. It is a beautiful hardbound full-color book with many great photos. You don’t need to be a baseball fan at all to enjoy the heartfelt, well-written stories by our author. It’s truly a ‘labor of love’. Click here to buy the book directly from us with free shipping by media mail. It is also available at Amazon for the same price plus shipping. Take a Sneak Peek of Falling in Love With Baseball! Now that you’ve read what some baseball experts have said about Falling in Love With Baseball I invite you to take a peek inside by clicking on the orange links below.